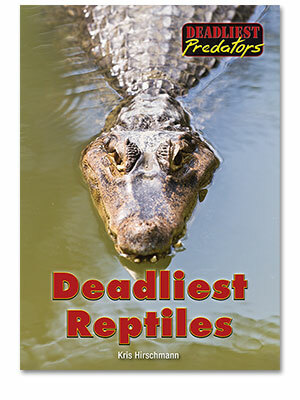 While most reptiles are not dangerous to people, some have habits or traits that make them deadly. They may use size, strength, venom, speed, stealth, or other abilities to capture and kill their prey. 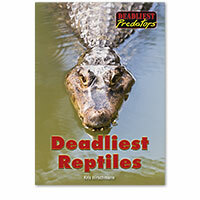 Six deadly reptiles, including the saltwater crocodile and the Komodo dragon, are profiled.